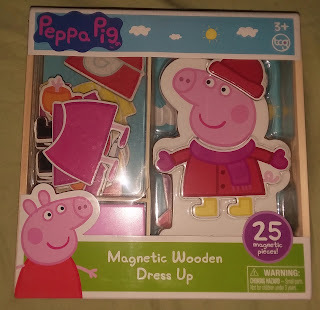 ThemeParkMama: TCG Peppa Pig Summer! 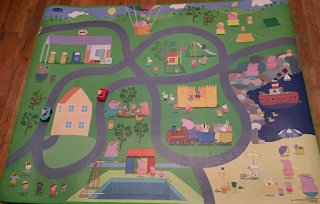 Let's start with the Peppa Pig play mat from TCG...it is a mat which is printed on over 5 feet of EVA foam, this full color playmate lets you explore the world of Peppa Pig! 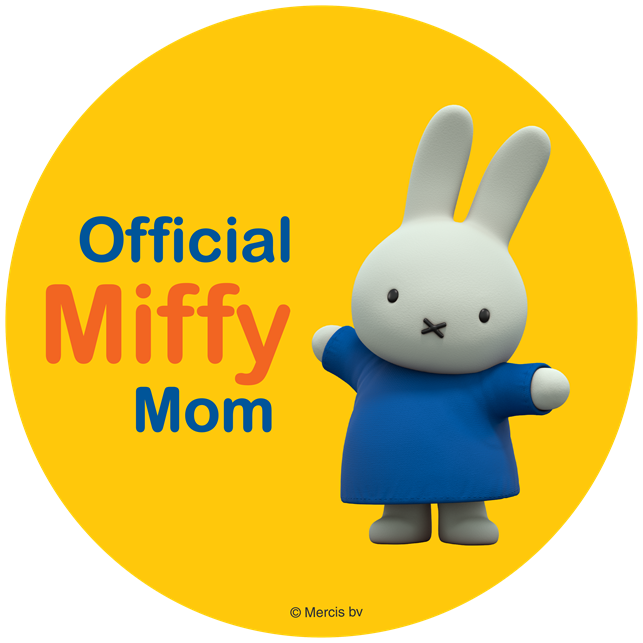 features clean, finished borders, wipes clean and rolls for easy storage. I love the fact that if they spill anything which sadly no matter how much I say not to bring drinks out they will and do, so the clean up is very easy with the rug. The girls had some other playset from Peppa Pig that they enjoyed placing all over the play mate. It has provided many hours of play and rolls up for easy storage. 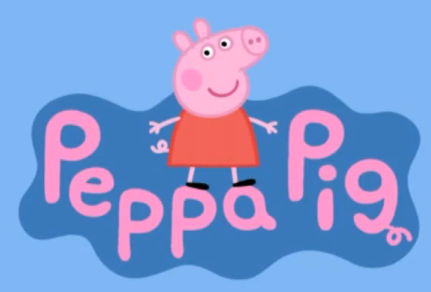 My daughters really enjoyed the new Peppa Pig products and you can find them at your local ToysRUs and on Amazon.